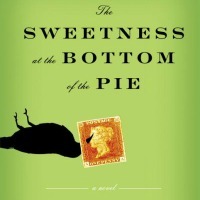 [For ages 18+] Join the fabulous North Albany Book Club as we discuss this month's chosen title, "The Sweetness at the Bottom of the Pie" by Alan Bradley. New members always welcomed. Stop by the library or call to reserve your copy!